Bonjour! These whimsical French designs are sure to turn any room in your home into a cosmopolitan chateau. The cafe scene is a staff favorite especially in the muted pinks and purples that we used. 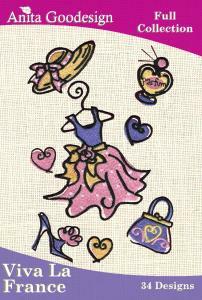 Any room can benefit from these very cute designs and try them on denim jackets or even purses.